In Utah v. Strieff, the U.S. Supreme Court held in a 5-3 vote that an illegal police stop and resulting drug arrest did not ultimately violate the Fourth Amendment because the officer later discovered the defendant had an outstanding traffic warrant. The case began when a police officer stopped Edward Strieff on the street and ran his identification. The state of Utah concedes that this was an illegal police stop. However, when the Officer ran Strieff’s identification, it was discovered that Strieff had an outstanding traffic warrant. The officer then arrested him, searched him, and discovered drugs in his pockets. Strieff argued that the drugs should have been inadmissible under the Fourth Amendment because they are the fruits of an illegal search. Furthermore, the Court also noted that although the Exclusionary Rule prohibits the admissibility of evidence which is illegally seized in violation of people’s Constitutional rights, there are several exceptions to the rule. 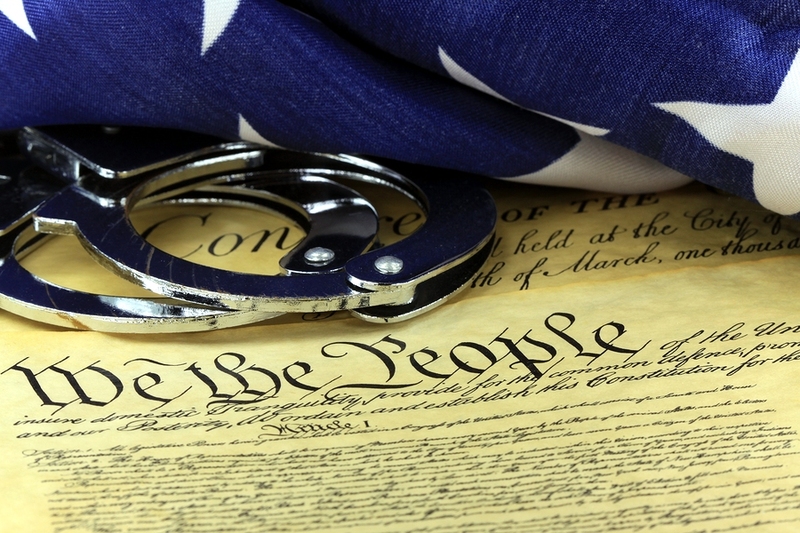 One exception is the Attenuation Doctrine, which admits typically inadmissible evidence when the connection between unconstitutional police conduct and the evidence is sufficiently remote or has been interrupted by some intervening circumstance. The Court reasoned that the Attenuation Doctrine therefore applies here, where the intervening circumstance is the discovery of a valid, pre-existing, and untainted arrest warrant: “Assuming, without deciding, that Officer Fackrell lacked reasonable suspicion to stop Strieff initially, the discovery of that arrest warrant attenuated the connection between the unlawful stop and the evidence seized from Strieff incident to his arrest.” Justice Thomas’s majority opinion was joined by Chief Justice John Roberts and Justices Anthony Kennedy, Stephen Breyer, and Samuel Alito. My opinion? I agree with Sotomayor’s dissent. Utah v. Strieff is a terrible blow to every American’s Fourth Amendment rights to be free from unlawful and intrusive government searches. Period. That aside, will Utah v. Strieff negatively impact the constitutional rights of citizens in Washington State? Probably not. We already have time-tested precedents like State v. Doughty, State v. Afana and State v. Winterstein. All of these WA Supreme Court cases – and more – are recent opinions that are factually similar to Utah v. Streiff. Fortunately, these cases have already ruled against police officers violating people’s Constitutional rights against illegal search and seizure. Let’s keep our fingers crossed.